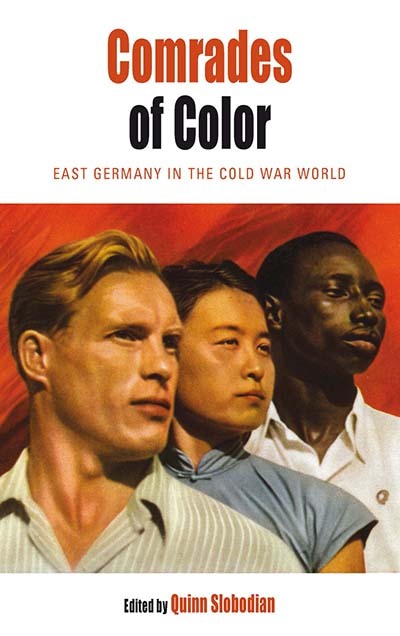 In keeping with the tenets of socialist internationalism, the political culture of the German Democratic Republic strongly emphasized solidarity with the non-white world: children sent telegrams to Angela Davis in prison, workers made contributions from their wages to relief efforts in Vietnam and Angola, and the deaths of Patrice Lumumba, Ho Chi Minh, and Martin Luther King, Jr. inspired public memorials. Despite their prominence, however, scholars have rarely examined such displays in detail. Through a series of illuminating historical investigations, this volume deploys archival research, ethnography, and a variety of other interdisciplinary tools to explore the rhetoric and reality of East German internationalism. Quinn Slobodian is Associate Professor of History at Wellesley College and the author of Foreign Front: Third World Politics in Sixties West Germany.